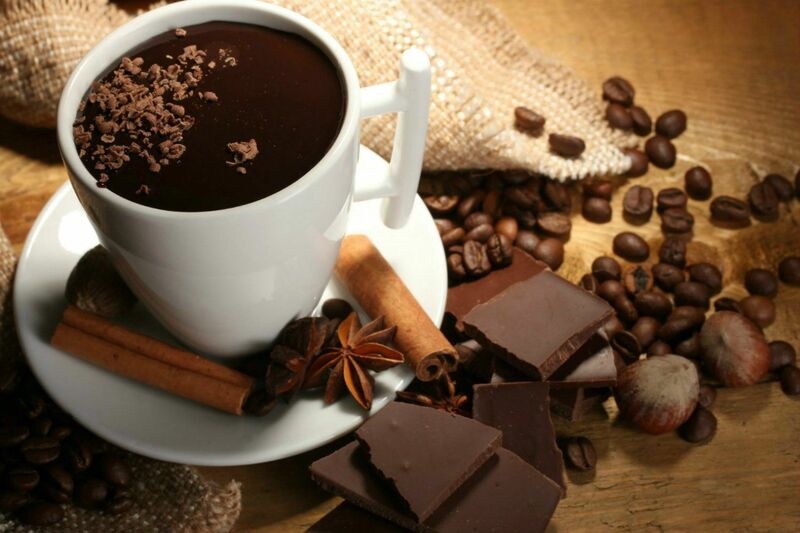 Yes, you heard right - Coffee for Health. Maybe you weren't too aware of the many benefits of coffee - not just for the skin or as a detox "helper", but drinking coffee on a regular basis is good for you. I was amazed at all the fun benefits that coffee can bring besides a quick pick me up in the morning to get me going. One benefit I never even imagined could come from drinking a regular cup of joe was the overall detoxification benefits to flush out workout soreness. When that lactic acid builds up in the muscles after a workout, coffee's natural detox ability helps clear out the lactic acid, relieving pain as well as the caffeine pushes it through the body. Be sure to always do your water as well, since together they can really do the body good. Did you know the fiber in coffee is beneficial as well? Are you even CLOSE to getting enough fiber in your diet? I bet not. Most Americans lack in fiber intake, so adding coffee - which you know you want to do - gives you more fiber. You know you need more fiber in your diet, so why not coffee? This fact was amazing: from the Archives of Internal Medicine "Drinking 6 or more cups of coffee a day have a 22% lower risk of diabetes". This of course being type 2 diabetes. Let's face it, if you have the chance to lower your risk of diabetes by drinking only 6 or more cups of coffee - well, need I say more? I think not. Of course you and I both know there are those people out there that are sure to mention that the caffeine intake is not good for you and will cause health problems. The next time you are talking with one of those "caffeine haters" (you know who you are), there's a full study out there on the benefits of caffeine lower the risk of alzheimer's. Although I even know it's true that too much caffeine can cause issues, there are a few things to really think about with that. The one big one that I know I hear a lot and is true is that caffeine can deplete calcium. Yes, that is true so you need to make sure that you don't take your calcium supplements along with your coffee (or orange or grapefruit juice). There- easy fix. Of course, talk to your doctor if with all health conditions, don't just rely on the internet! Wow, so many benefit from helping reduce depression to lower risk with cancers the list just can go on. Truly though, let's face it, the big bad wolf with coffee is the sugar and the calories. Here's where Devil Dog Brew helps you! NO SUGAR, NO ARTIFICIAL SWEETENERS OR PRESERVATIVES, NO ADDED CALORIES! Yes, you read right. 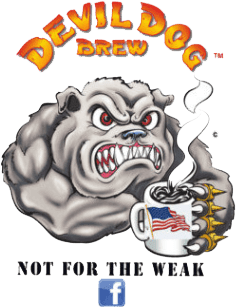 At Devil Dog Brew, we give you all the great taste, flavour and enjoyment of coffee - in ANY flavor - without the added health risk of sugars and calories.